President Muhammadu Buhari Wednesday appealed to Nigerians to be patient with him over the protracted killings ravaging different parts of the country, saying his security teams were racking their brains to end violence. The president made the appeal in reaction to the killing of over 30 people in Gandi in Rabah Laocal Government Area of Sokoto State on by bandits on Monday. He added: “Make no mistake about it, my administration remains committed to security as one its core objectives, and any attempt to test our will by any group of anarchists and trouble makers will be met with equal force”, he warned further. 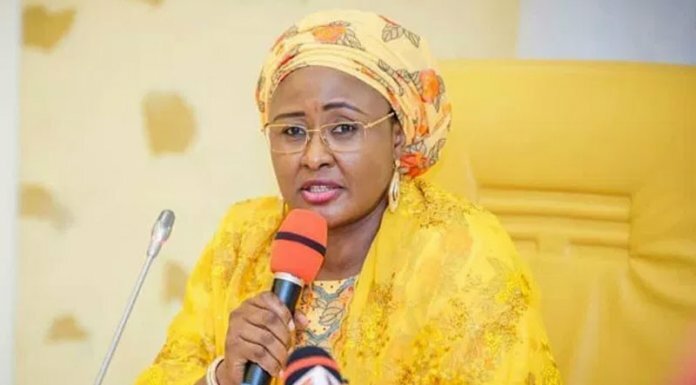 “He assured that the federal government will give all give all possible assistance to the state in dealing with the tragic incident,” the statement added.